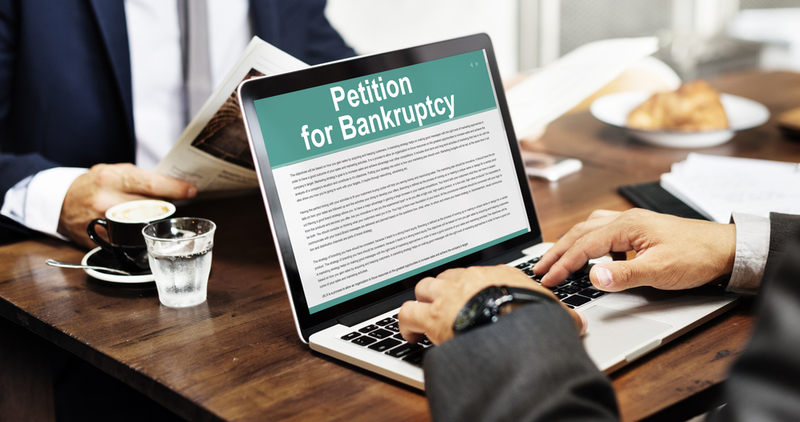 In order to initiate a bankruptcy case, you must prepare a petition and file it with the appropriate federal bankruptcy court, along with many supporting documents. These documents require you to report complex and detailed personal and financial information, and it is all too easy to make an error. While mistakes do happen, they can have potentially serious consequences for your bankruptcy case. The best way to avoid errors is to enlist the help of an experienced Memphis bankruptcy lawyer who will prepare your filing for you. In order to complete your bankruptcy case, the bankruptcy trustee assigned to your case must ensure that all information provided is correct. If they suspect you provided inaccurate or incomplete information, it can lead to delays in your case. You may also encounter issues during your 314 meeting of creditors. If you failed to inform the court of certain debts, they will not be discharged. If you made errors regarding your income or expenses, it could disqualify you from Chapter 7 bankruptcy if you do not pass the means test. More seriously, if the bankruptcy trustee believes you purposely provided false information to gain benefits in your case and defraud the court, you might face allegations of bankruptcy fraud. This can lead to penalties or even federal criminal charges against you. You want to avoid any complications or delays in your bankruptcy case, and you especially want to avoid any criminal allegations. The best way to do this is to have a skilled Memphis bankruptcy attorney handle all your paperwork for you. The Hurst Law Firm helps clients with every step of the bankruptcy process. Call 901.725.1000 or contact us online to discuss our services further today. ← What is the Homestead Exemption in Bankruptcy? The Hurst Law Firm is a Debt Relief Agency. We help people file for relief under the U.S. Bankruptcy Code.